Each time you view a WordPress page or post a whole series of PHP commands get executed before that page/post is presented. 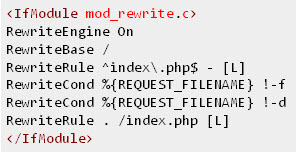 The file that starts the process off is the index.php file which is in the root directory of your install. However this is not immediately obvious as there doesn’t appear to be a request for the index.php file! Index.php is used because it is set as the default home page on the web server. This means that if the server receives a url without a page name e.g. http://www.testsite4.com/ then the index.php file is returned. This video below shows how home pages work. All web page requests are passed to the index.php file by the .htaccess file entry. Note: If you don’t enable pretty permalinks then there is no .htaccess file. The file is a little difficult to understand as it requires a good knowledge of regular expressions. There is a very good explanation of how the .htacces file entry works at stackexchange if you are interested. However you don’t need to understand it, and you can easily prove the effect to yourself simply by renaming the index.php file. If you do that then you should get a file not found error when you try to access any page on the website. Now that you’re convinced that the index.php file is the starting point for WordPress, then it’s time to look at what’s in it. The first statement defines a constant called WP_USE_THEMES and the second statement loads another file called wp-blog-header.php. The require and include statements do more or less the same thing, and they are common in the WordPress core files,so we will cover them here to ensure you are familiar with them. Instead of putting all of the WordPress code in a single file it uses separate files organised into code blocks, which makes editing easier. 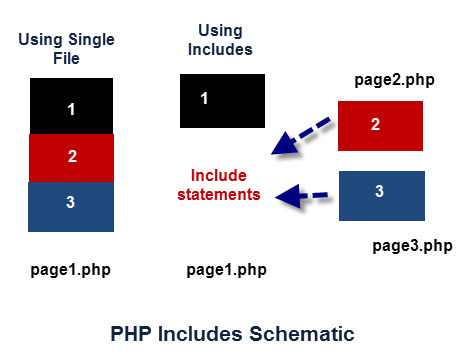 The PHP interpreter starts at the top of the page (page1 in our example) and executes the code line by line until it reaches the bottom of the page. When using includes the page is included, and the interpreter executes the code in that page as necessary. Important Note: Functions are only executed when called, and not when defined! 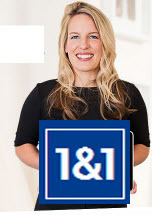 This file is loaded by the index.php file and it loads other files which also load other files. 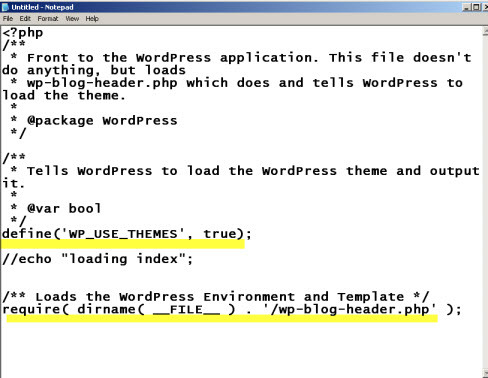 One of the files that it loads is the wp-load.php file which in turn loads the wp-config.php file. The wp-config.php file is edited as part of the install process and is one of the most important WordPress files. In total over 20 files are loaded before the page is displayed. This article gives a more detailed overview of the files that get loaded, and what they do. Here is an abridged description of the load process taken from the WordPress Codex. When a visitor first clicks on or types a URL for a page that is part of your blog, WordPress starts by running a few core files. Starting with the index.php file ( in the root folder ) other files like the wp-config.php, wp-settings.php, etc. are loaded. Convert the query specification into a MySQL database query, and run the database query to get the list of posts,then save the posts in the $wp_query object to be used in the WordPress Loop. Set up some variables for the WordPress Loop. Generally, the template runs the WordPress Loop to print blog posts, or a static page. It is also important to grasp that the url that you type into your browser is used to perform a database query that retrieves the contents of a page or post. The contents of the page or post is displayed by a template (usually the index.php file) which contains the WordPress loop code. –> Goto WordPress Templates Explained.